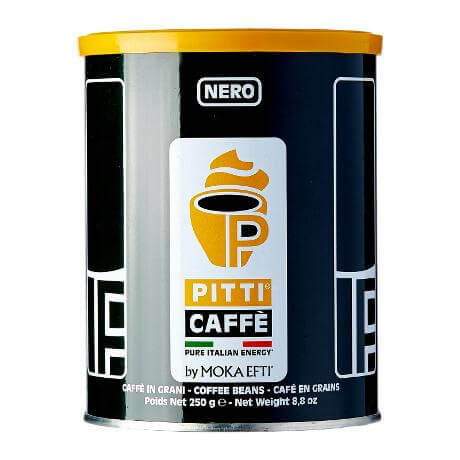 We stock an extensive range of ground and filter coffee to suit all types of coffee machines and cafetieres. Compare our prices and see how much you could be saving. Any kind of coffee that has been ground from coffee beans is referred to as ground coffee, so this means filter coffee and coffee that has been ground for use in cafetieres, espresso machines, etc. 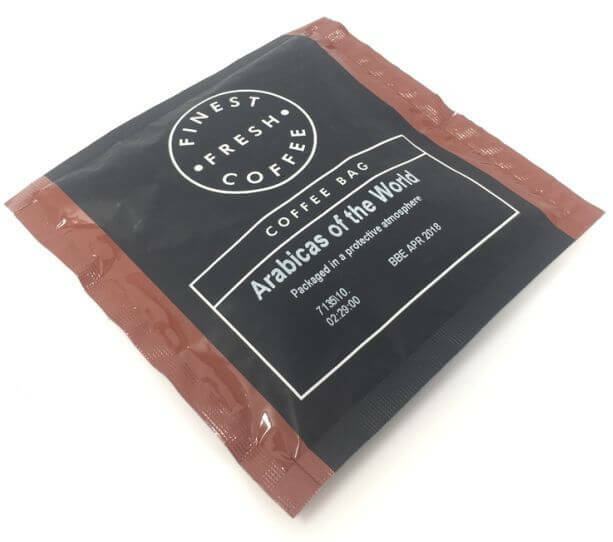 You can purchase coffee from us in easy to use packs, sachets and more, depending on your requirements. Should I Buy Beans Or Ground Coffee? It depends whether you have a coffee grinder or not. If you don't have a grinder, then buying your coffee pre-ground will save you having to buy an expensive machine. Of course, if you already have one, then you have got the choice as to which type you buy. What Brands Of Ground Coffee Do You Sell? 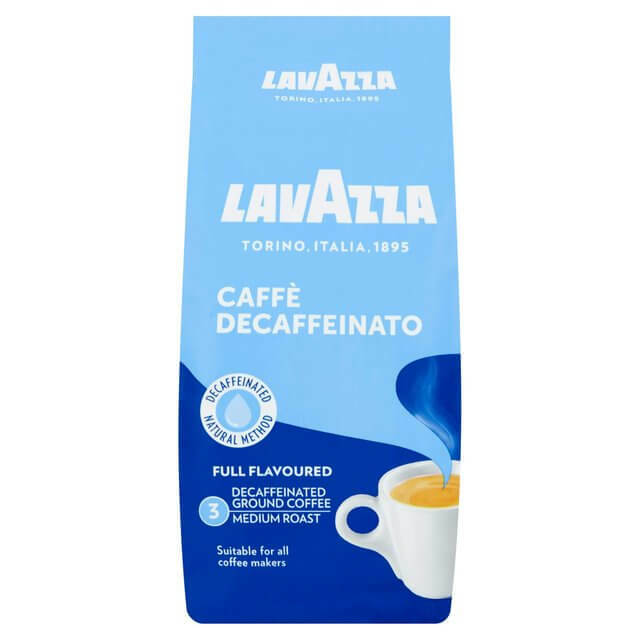 We are official UK distributors for Lavazza Italian coffee and therefore have a huge range available for you to buy. We are also the exclusive outlet for Planet Java, Coffee Shop and Java Caffe brands, all of which offer unbeatable value for money. If you're not sure what kind of coffee you should be buying, speak with our friendly and helpful staff who will be happy to point you in the right direction. We have been offering our own blends of coffee since 2001, so our blends are the result of many years of hard work. 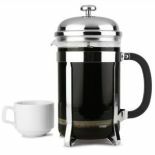 You will notice the difference when you try your first cup, and so will your customers - there is no substitute for quality, and now it is available here at prices that will pleasantly surprise you.